$925 - $1,050 / mo. 1030 - 1040 sq. ft.
Dakota Prairie Apartments in Dakota Dunes, SD offers apartments for rent in the Dakota Dunes, SD area. Country style living! 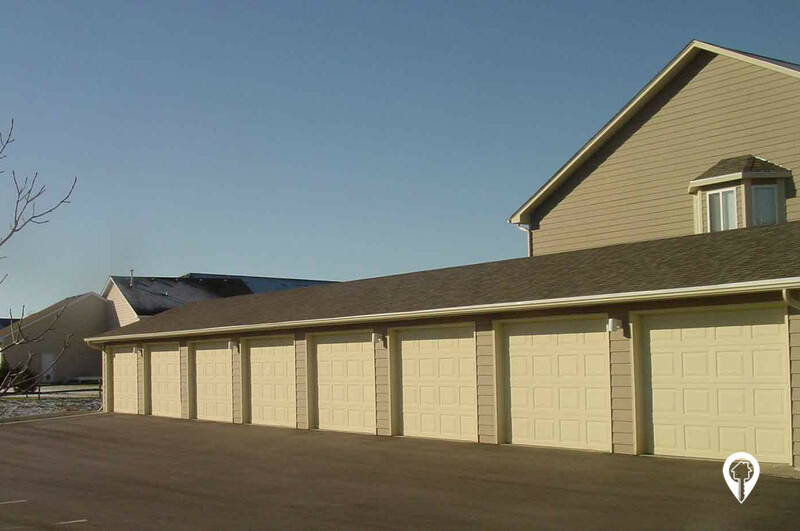 Dakota Prairie Apartments, located in the Dakota Dunes, is what luxury living is all about. 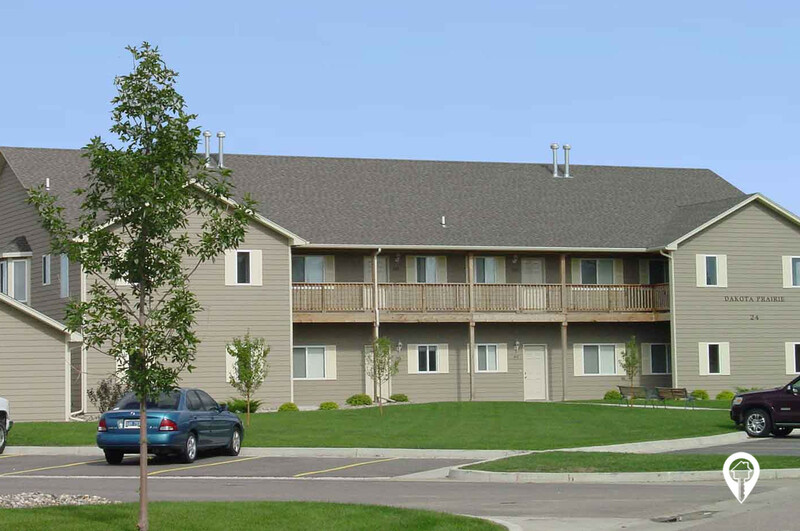 The Dakota Prairie Apartments are spacious, modern, and quiet with experienced on-site property managers. Enjoy the delightful neighborhood while relaxing on your deck or patio! Dakota Prairie Apartments feature Walk-in closets, 1 space assigned parking garage, dishwasher, disposal, stainless steel appliances, high speed internet access, washer/dryer hookups, wheelchair accessible units, balcony, lawn, and much more! The utilities included are water, trash removal, and sewer. Dakota Prairie Apartments is located in a quiet and peaceful neighborhood. Dakota Prairie Apartments were built in 2001, featuring 80 units and 2 stories! Call and schedule your private showing today! 2 beds 1 bath $925 - $975 2 Bed/ 1 Bath 1030 sq. ft.
2 beds 2 baths $975 - $1,050 2 Bed/ 2 Bath 1040 sq. ft. Spacious luxury homes! Garage included! From I-29 take the Dakota Dunes exit. Go South/West on Dakota Dunes Blvd. Turn left onto Bison Trail. Go 1.5 blocks and turn left onto Whitetail Pl. Dakota Prairie Apartments are straight ahead.